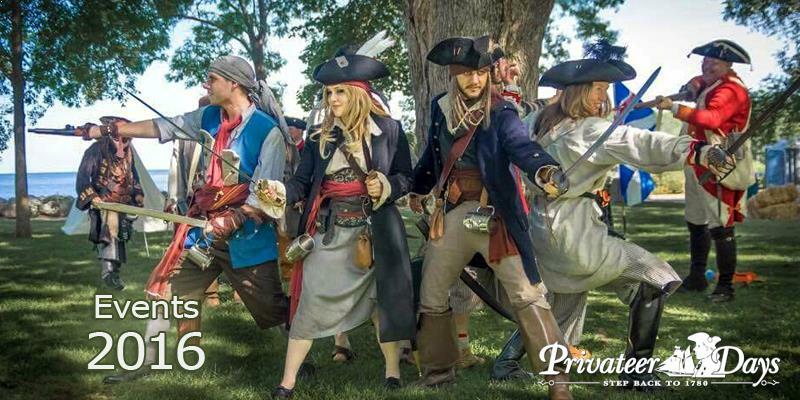 Privateers were privately owned ships that were authorized by a government to raid ships from other countries - a form of legalized piracy on the high seas. 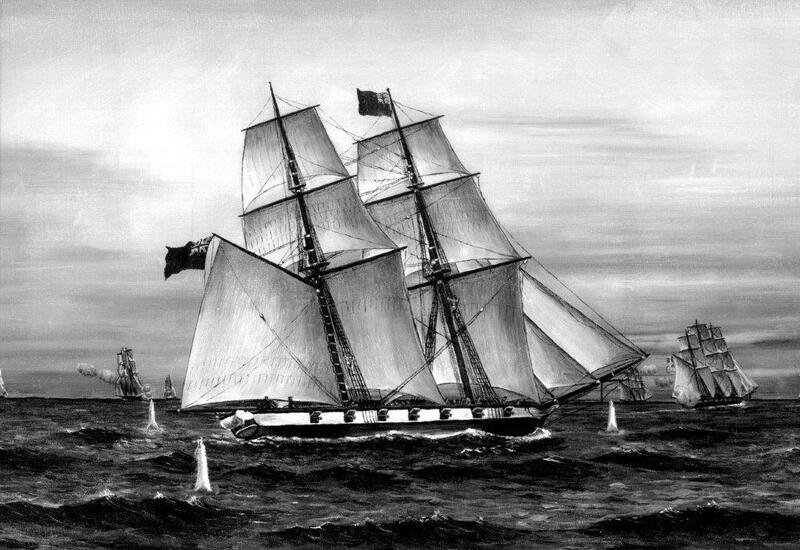 The men who served aboard these ships were also referred to as "privateers." 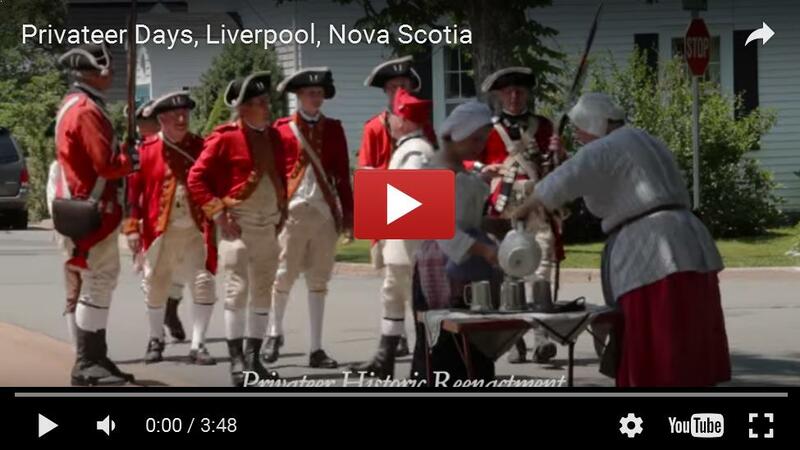 After the American Revolution, American privateer ships ranged up and down Nova Scotia's South Shore, ambushing merchant shipments, disrupting commerce, and occasionally stealing ships right out of Liverpool's wharves. Desperate to defend their homes, their families, and their livelihoods, many leading citizens of the Town of Liverpool petitioned the British government for the right to retaliate against these ocean raiders. 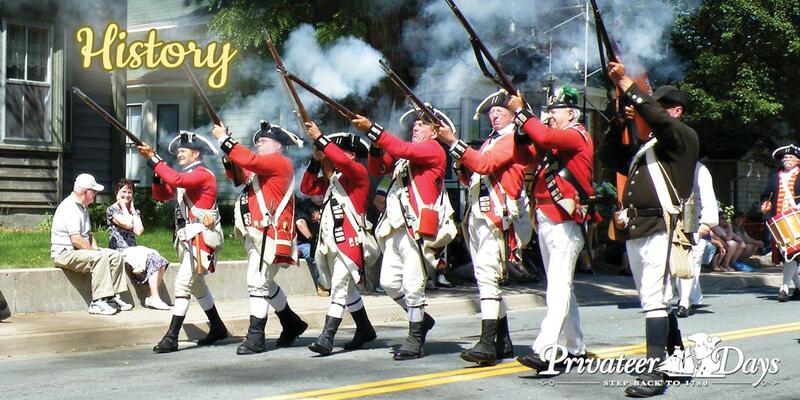 In 1777, these citizens were granted authorization to launch privateer ships of their own. 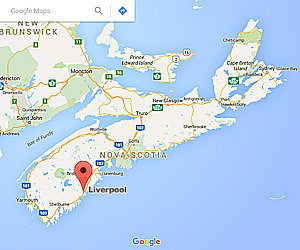 Liverpool quickly emerged as one of British North America's leading privateer ports, eventually deploying more privateer vessels than even the much larger city of Halifax. 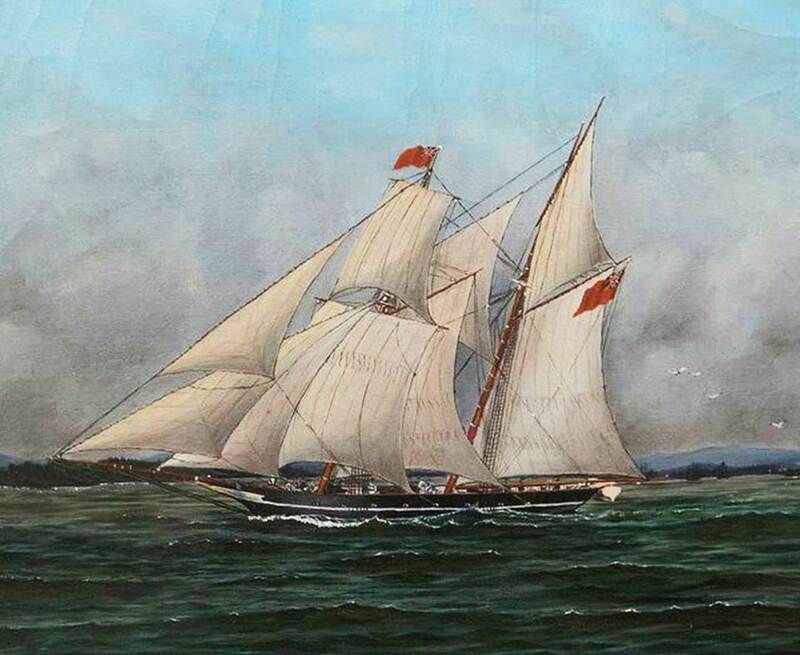 Ships like the Lucy, the Rover, and the Liverpool Packet gained international renown for their workmanship and speed, and the prowess of their crews inspired respect and fear. Although privateers no longer roam the seas, and the day of the great sailing ships has passed, Liverpool's significance in maritime history lives on in the town's nickname to this day: PORT OF THE PRIVATEERS. 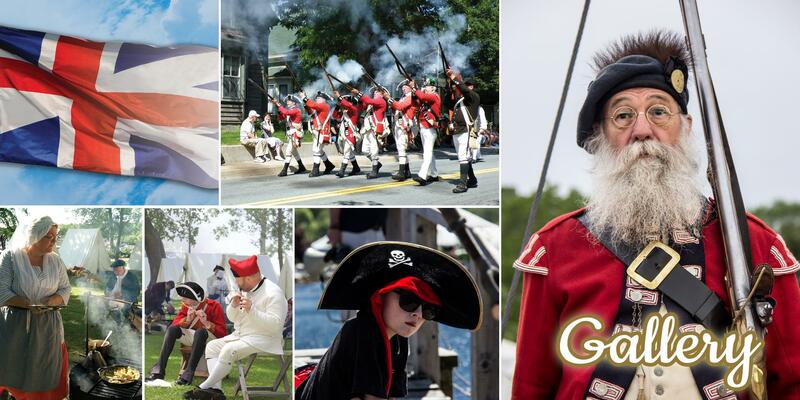 The annual Privateer Days summer festival is a proud celebration of Liverpool's colourful privateer heritage. Website Designed by Ryan Chandler. 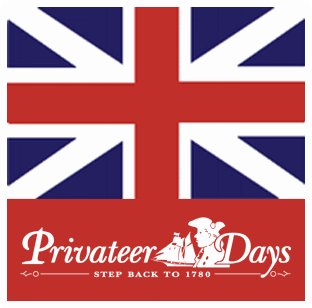 About Us Privateer Days is organized by the volunteer Privateer Days Commission. 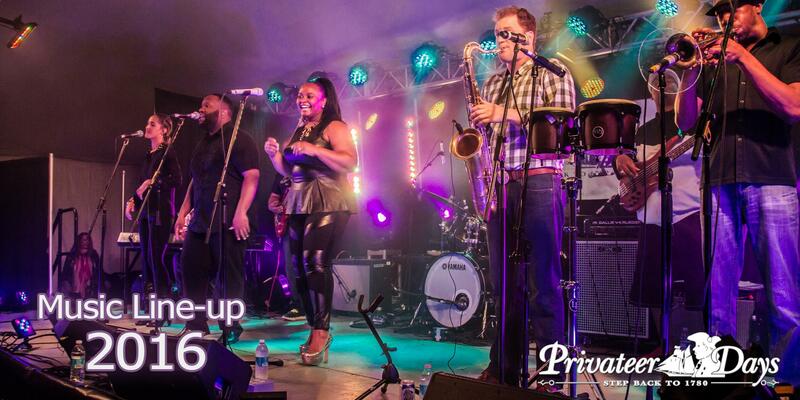 You can contact us via phone, email or on our contact page.